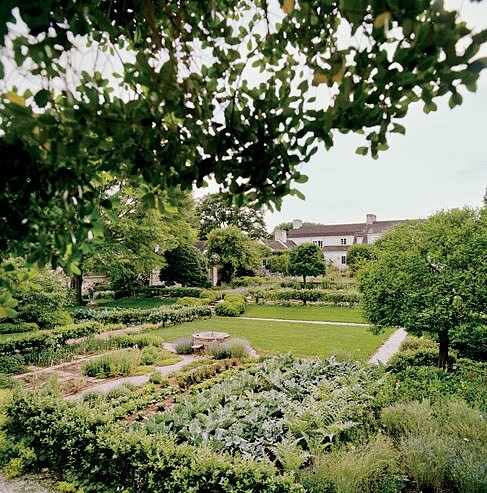 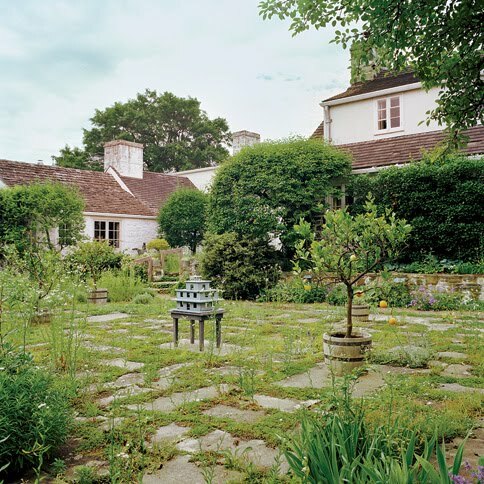 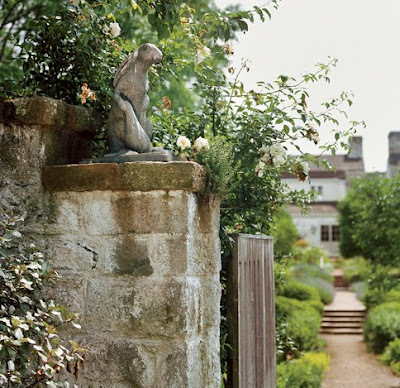 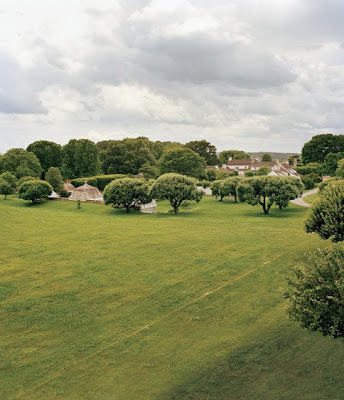 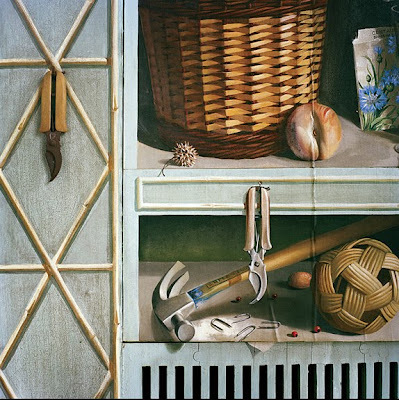 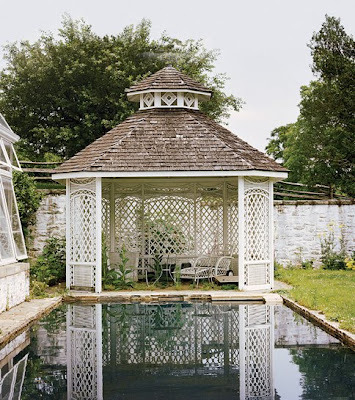 I was hoping that Vanity Fair would post the Jonathan Becker photos of Bunny Mellon's gorgeous garden at her Oak Spring estate in Upperville, Virginia and today I was rewarded. 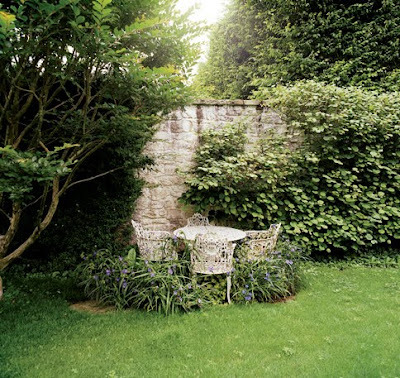 There is something about a garden that immediately makes me wish I could sit in one reading and relaxing all day. 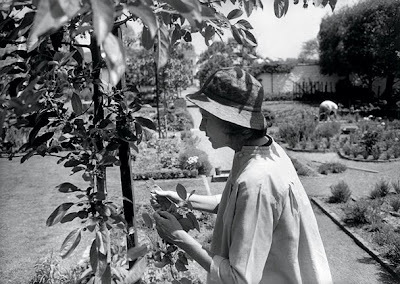 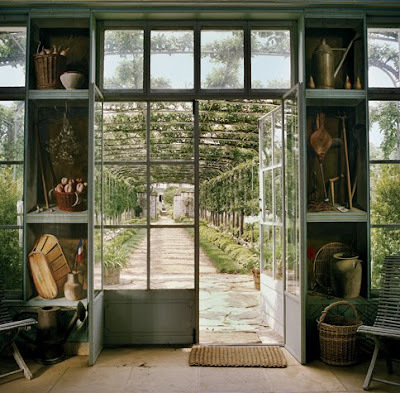 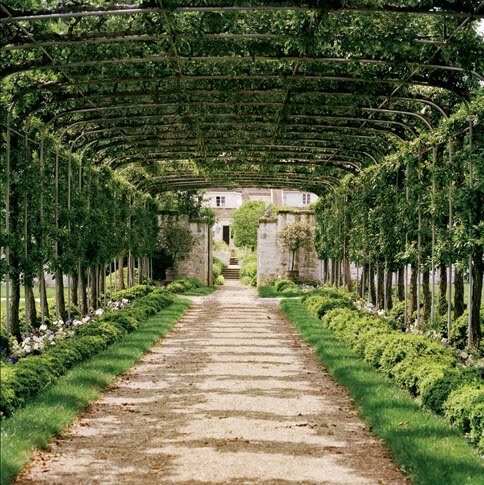 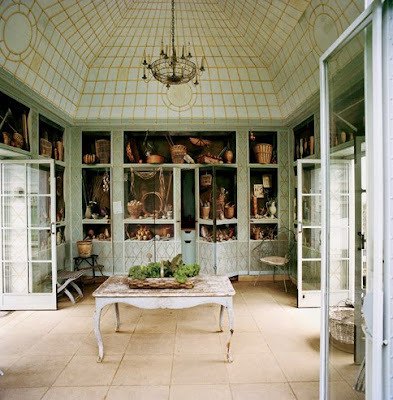 Bunny Mellon has been an avid gardener her whole life and even helped Jackie Kennedy with the White House Rose Garden. She will turn 100 on August 9, 2010 and I hope she's letting other do all the gardening so she can sit back enjoy it!